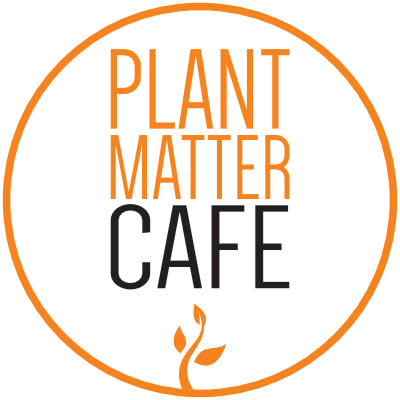 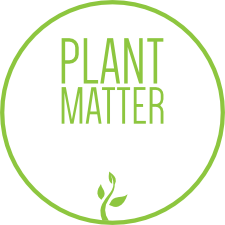 Welcome to Plant Matter Kitchen’s new online retail store! 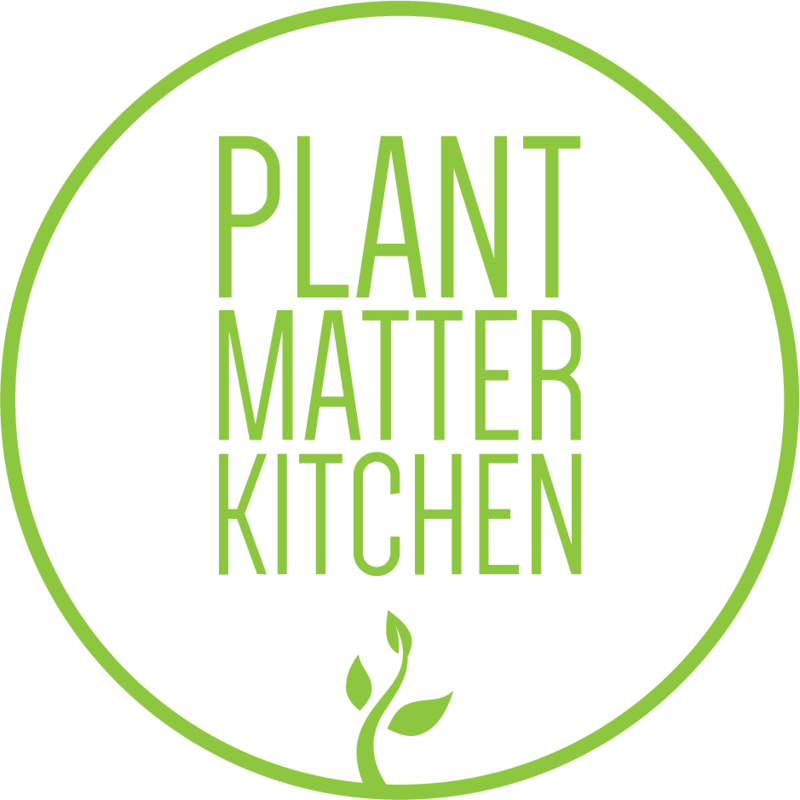 What better gift than quality time spent with family and friends over a home-cooked meal! 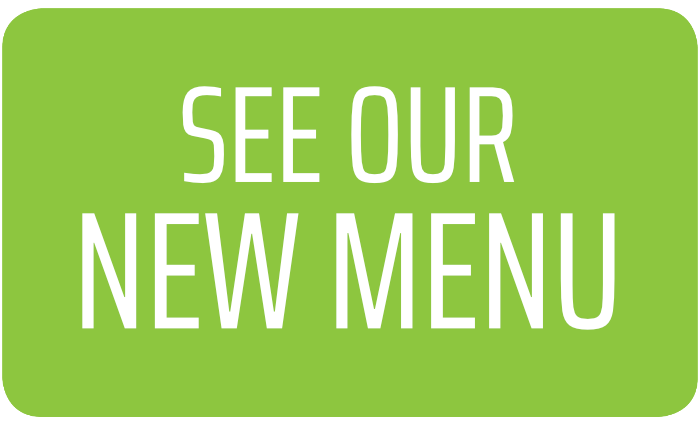 PMK can help you turn your event into a celebration to remember. 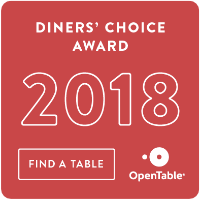 Whether you’re putting on an intimate three-course dinner at home for a party of eight or a large backyard barbeque, all you have to do is choose pick up or delivery, then select your À La Carte items from our menu — and we’ll do the rest! 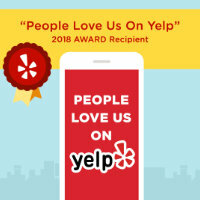 GIVE THE GIFT OF A GOOD MEAL AND A GOOD TIME! 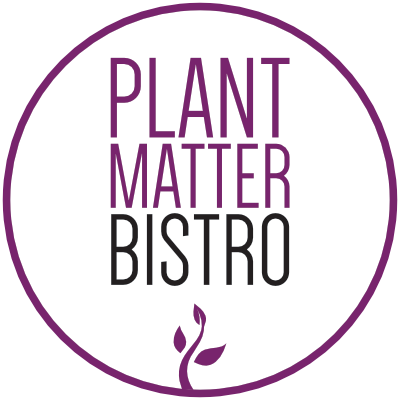 Plant Matter Kitchen makes all its food in house—nothing boxed or frozen, ever! 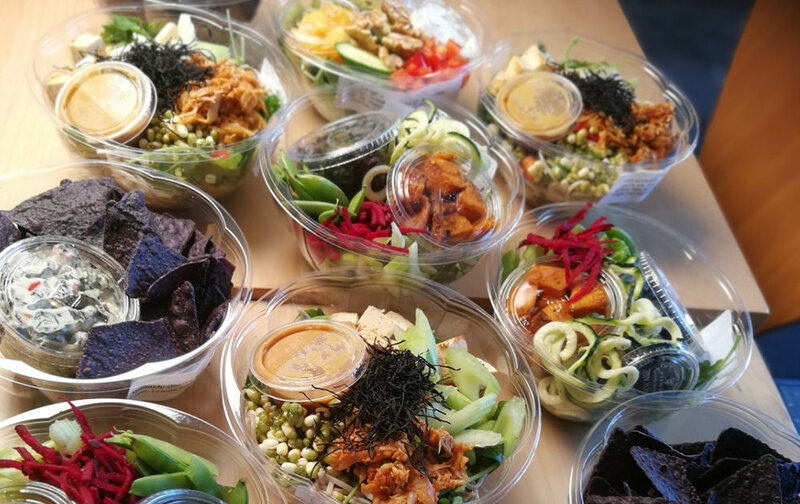 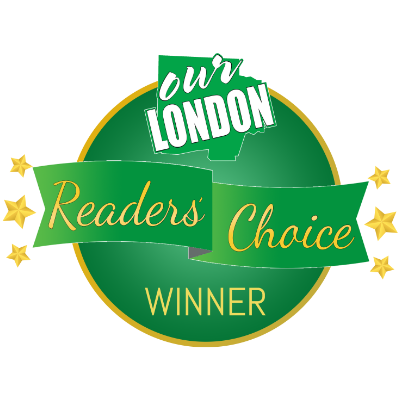 Serving only the best quality organic, vegan food crafted from locally sourced ingredients sure to please every palate, for vegans and non-vegans alike! 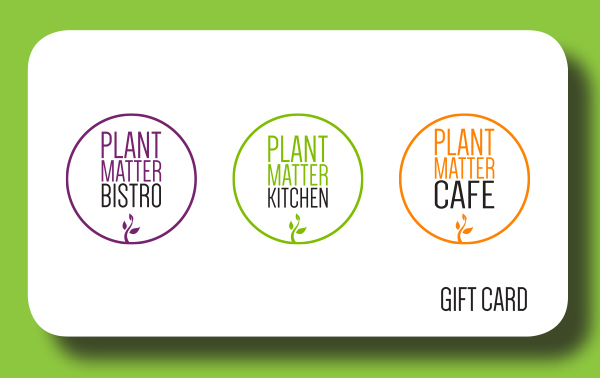 Perfect for friends, family, coworkers, neighbours, cousins, random acts of kindness… a Plant Matter Kitchen Gift Card is the perfect gift for anyone who loves a delicious plant-based meal!